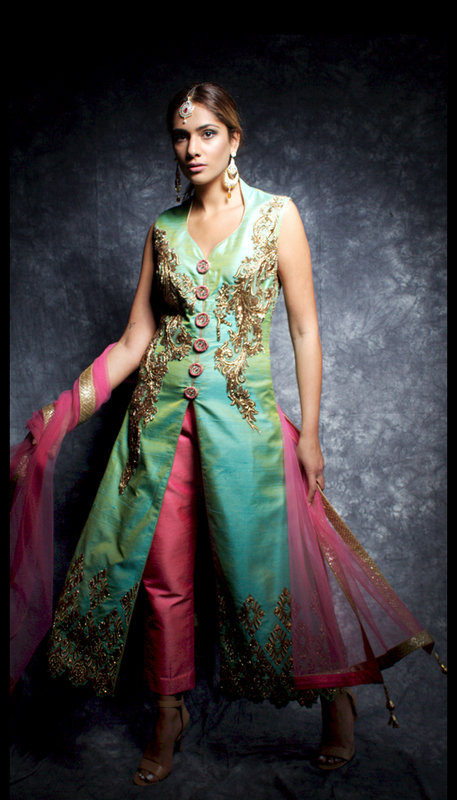 Two Tone / Kameez, long open sleeve with contrasting pink tapered trousers. 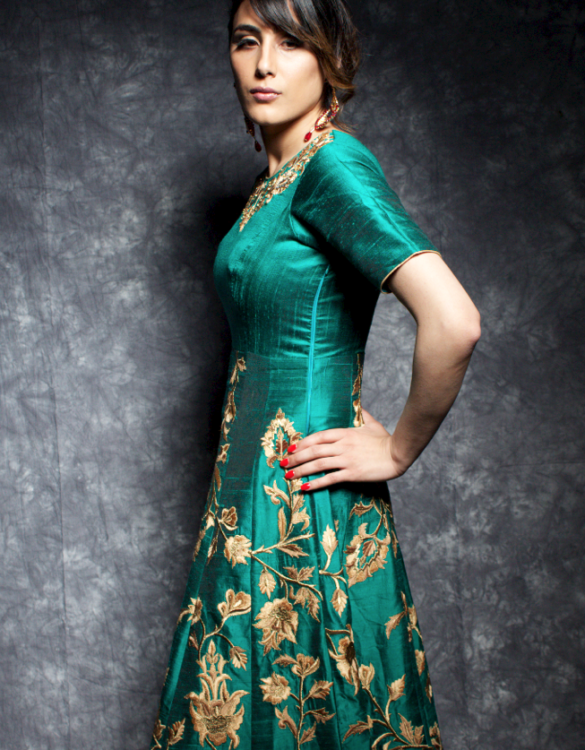 Gown is hand embroidered with antique gota pati work, details throughout the kameez. This is a statement Payals piece, custom designed by the Payals team, available in any colours mixed choice of fabrics in a two tone and current season colours. 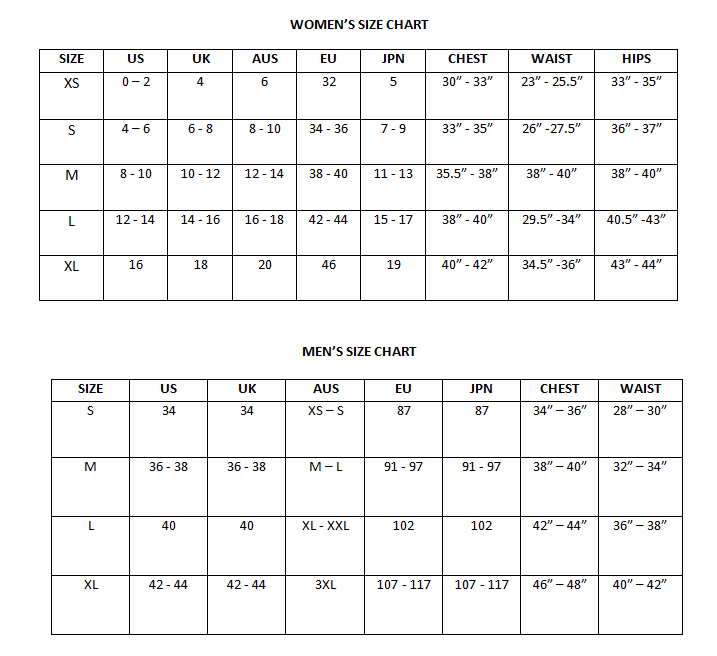 If you’d like to speak to us about our tailoring options, we’d be happy to assist and organise a custom appointment.